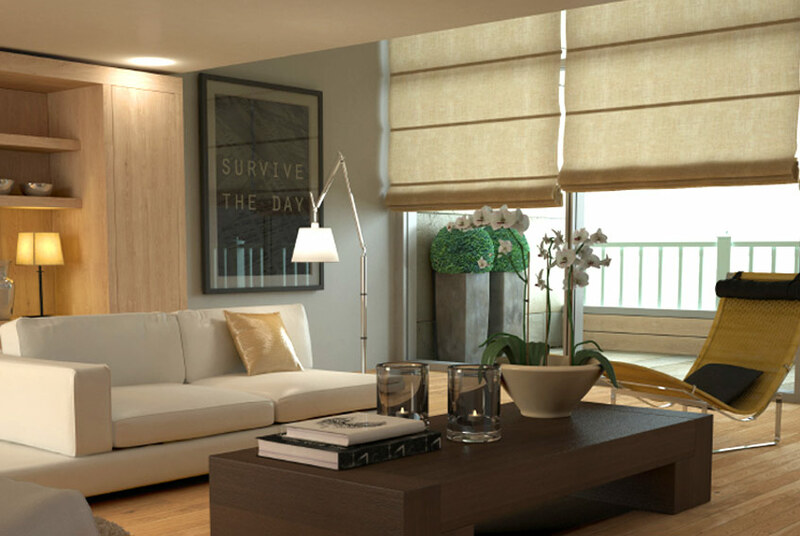 Roman Blinds offer a classic contemporary look. 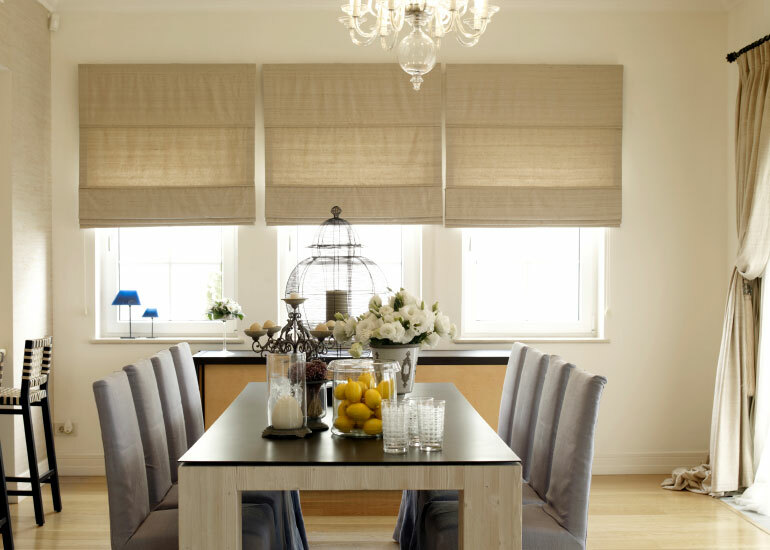 The simple elegance of Roman Blinds, add softness and timelessness to every room. 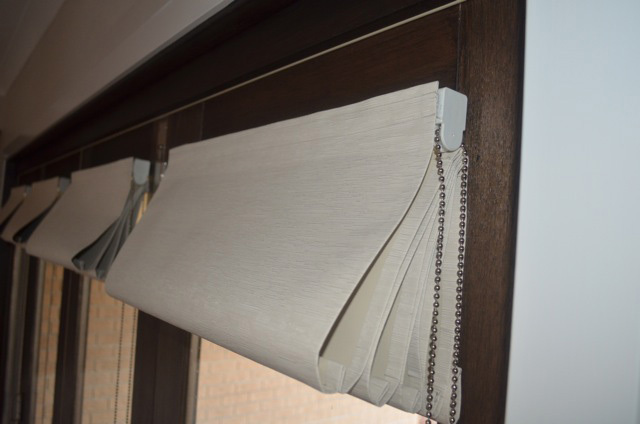 Classic look of Roman Blinds adds value and enhances the look of your home, providing a relaxing atmosphere. 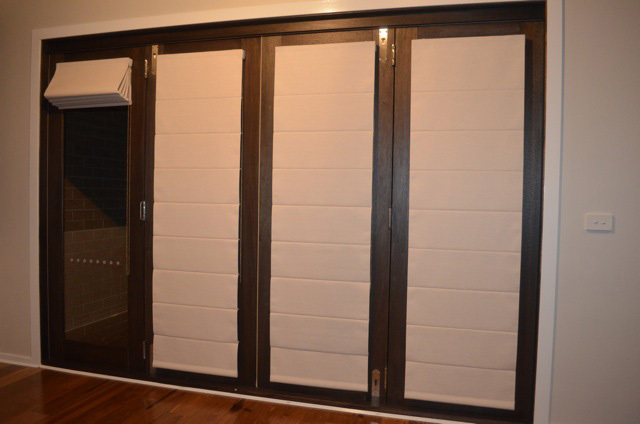 If you would like to maintain your view during the day and have total privacy at night Roman Blinds are one of the best options offering a complete block out when down and a full view when up.